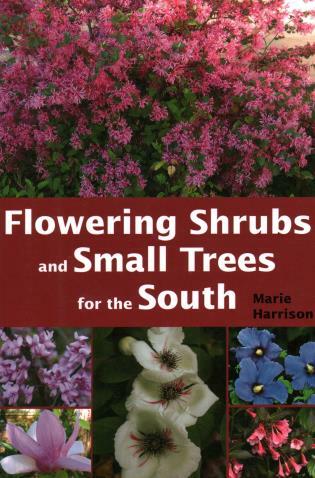 Master gardener Marie Harrison offers a rich plenty of trees and small shrubs that will bring color to the middle story of your Southern garden. 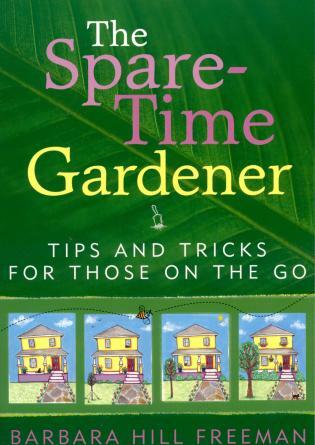 If you choose carefully, you can add sparkle with flowers and fruits and brightly colored leaves all year long between the lower groundcovers and the taller trees of your garden. Many of the selections are native and require minimal care once established. 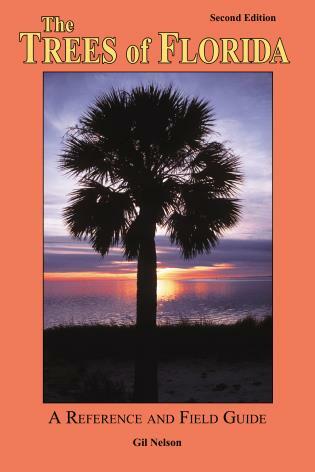 But you can cultivate even the non-natives responsibly with the ecological approach revealed here. 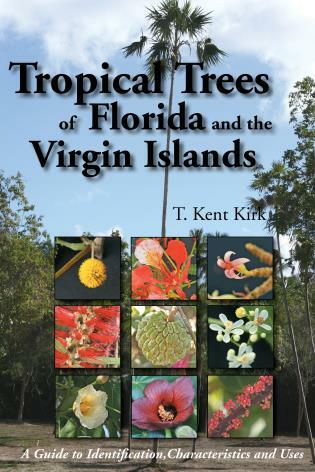 Each entry gives detailed information on ideal growing conditions for the plant, how to care for it, and different selections with each species. 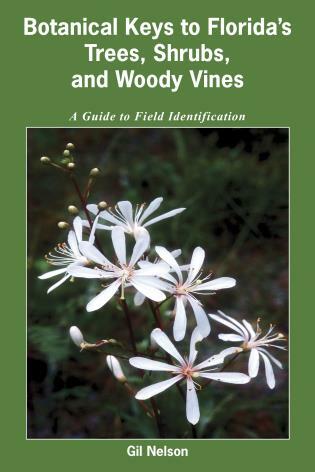 Color photographs and line drawings make identification easy. 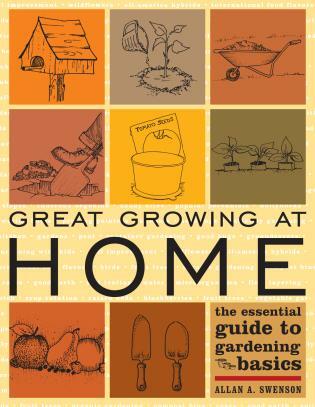 The author's easygoing style makes the information accessible to gardeners of all levels of experience, from beginners to her fellow master gardeners.